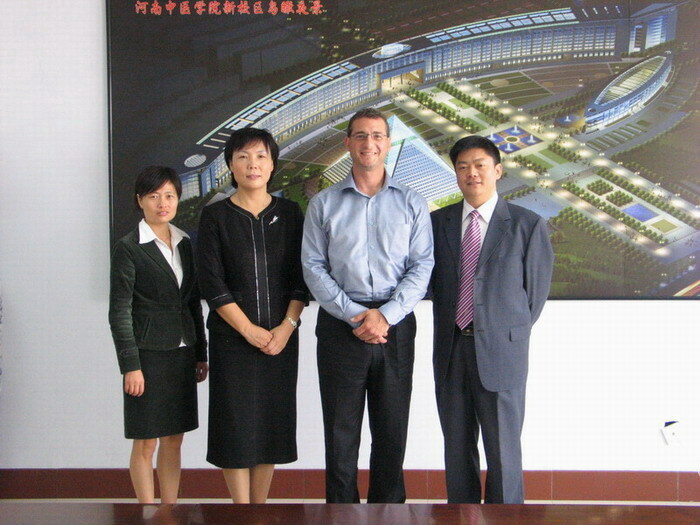 Dr. Marc Ferrin from Logan College of Chiropractic paid a visit to Henan University of Traditional Chinese Medicine. Professor Lu Mei, director of the School of International Education and Mr. Sun Kexing, director of the Foreign Affairs Office briefed on the orthopedics and traumatology department of the universtiy at an interview and showed the guest to the Center of Cervical， Humeral， Lumbar and Leg Pain Management and the inpatient ward of lumbar intervertebral disc prolapse as well. Logan College of Chiropractic was founded in St. Louis in 1935. The college‘s 112-acre wooded campus is located in a quiet residential area of St. Louis County with about 800 students. Of the 13 colleges of chiropractic in the U.S.， Logan College of Chiropractic is among the top three. Henan University of Traditional Chinese Medicine is a public university located in Zhengzhou, Henan, China. One of the earliest of its kind in China, Henan University of Traditional Chinese Medicine was established in 1958. Both parties exchanged ideas on the curriculum of Master’s in chiropractic and arrived at preliminary agreement. Both are interested in expansion of knowledge of both Chinese bone setting therapy which has thousands of years’ history and Western chiropractic techniques. 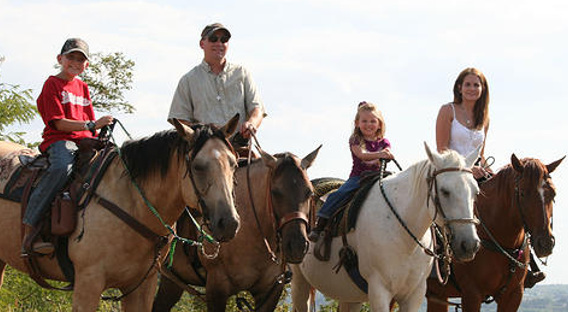 Iron Wing Ranch offers a wide array of equestrian services, personal & group instruction, special events, gorgeous scenery, and unforgetable experiences!